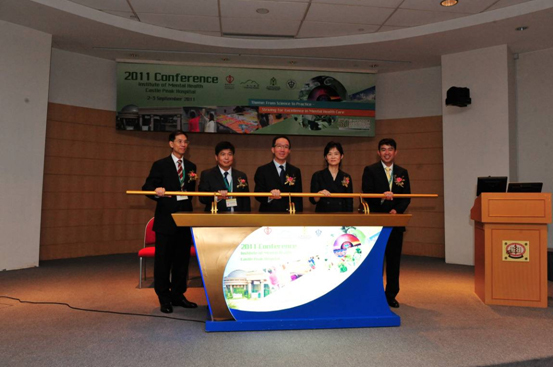 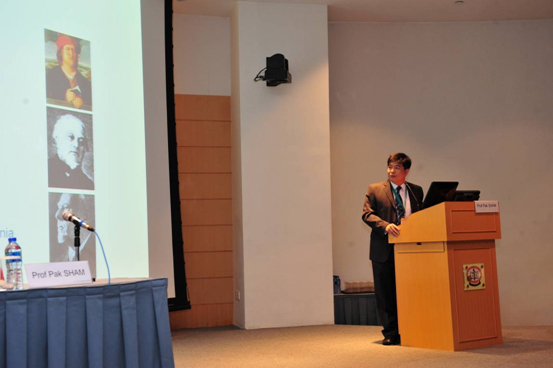 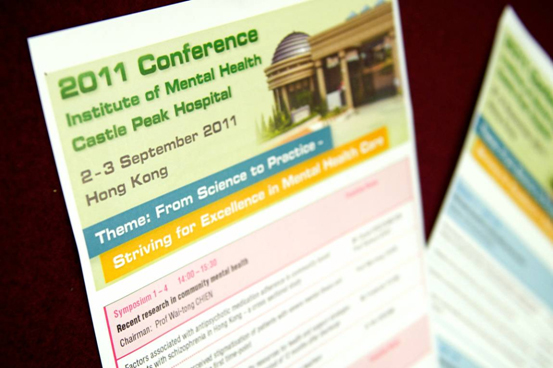 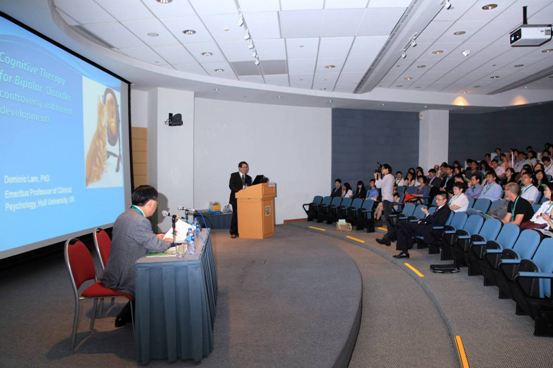 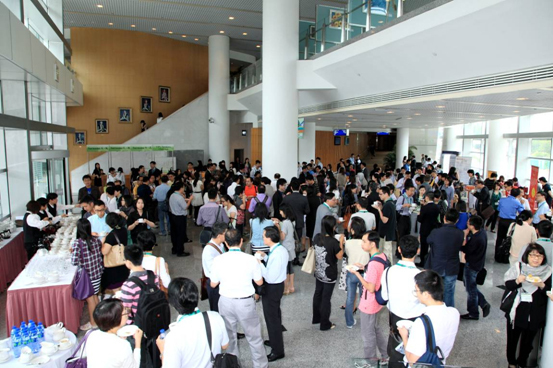 The Second IMH Conference jointly organised by the Institute of Mental Health of Castle Peak Hospital and the Hong Kong College of Psychiatrists was successfully held on 2 - 3 September 2011 at the Hong Kong Academy of Medicine Jockey Club Building. 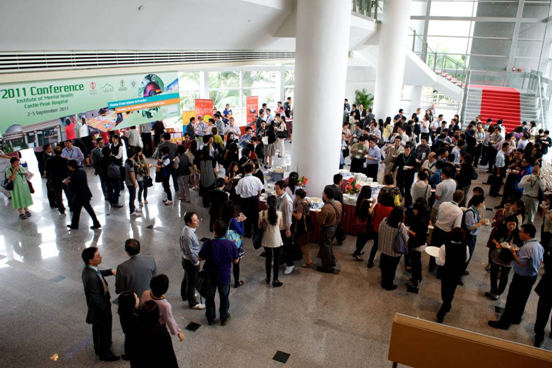 Over 300 local and international guests participated in the conference. 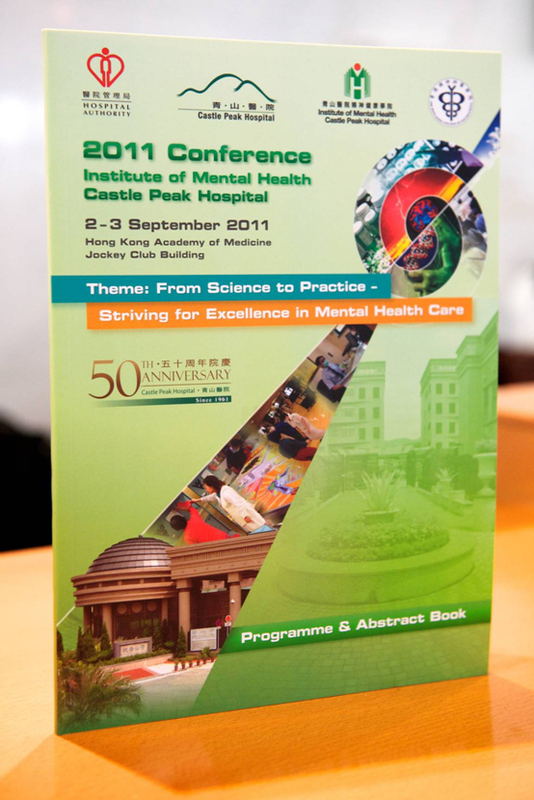 With the theme of "From Science to Practice - Striving for Excellence in Mental Health Care”, the conference provided a platform for mental health professionals to exchange ideas and keep abreast of the latest advances in both scientific and practical aspects of mental health care. 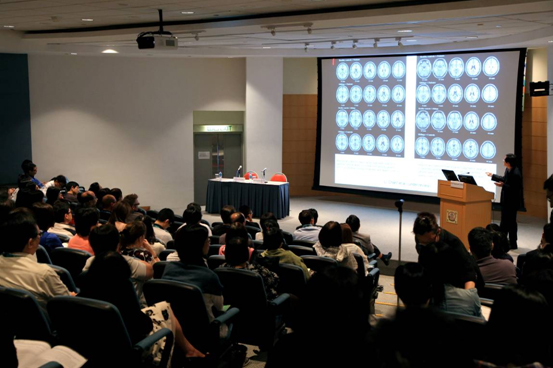 We are very honoured to have invited four internationally renowned keynote speakers to share the cutting edge in contemporary psychiatric research. 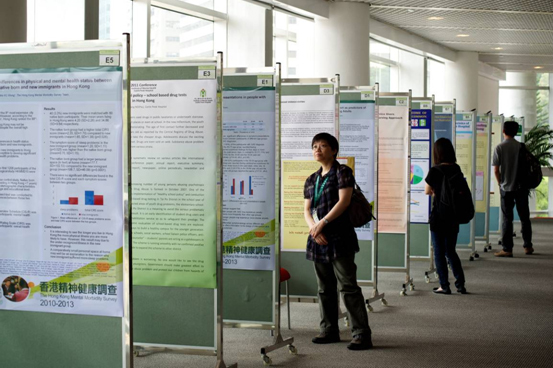 There were also sixteen symposiums and many poster presentations covering a wide range of topics involving all disciplines. 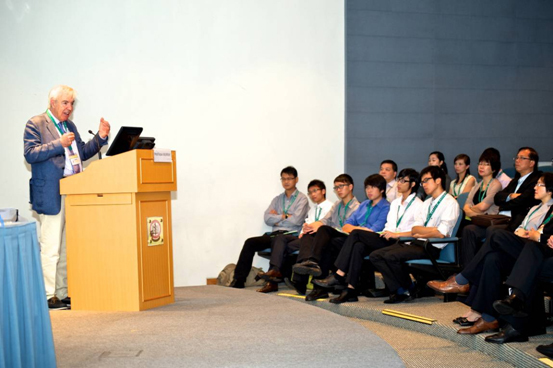 The conference has certainly brought about a rewarding and inspirational experience for the participants.